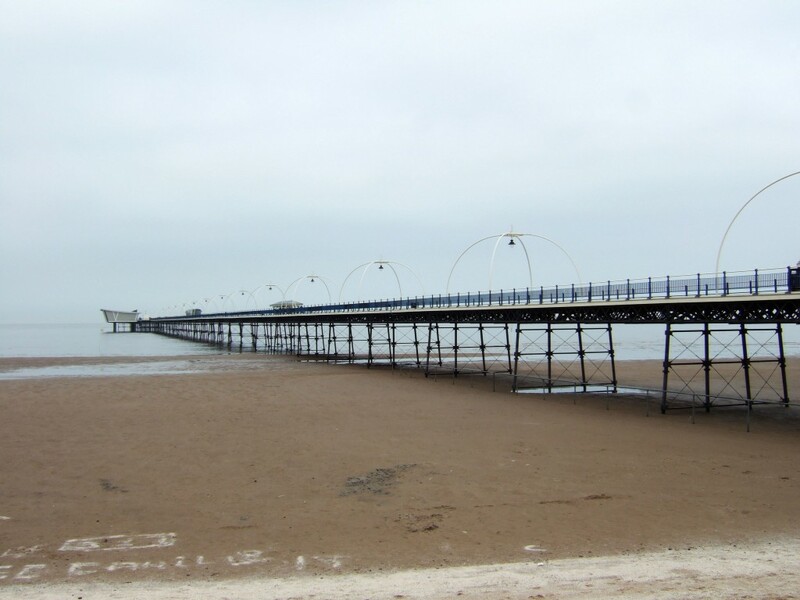 Paint inspection Ltd are pleased to announce the award of Southport Pier and working with Sefton Council. 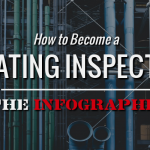 The project will run through 2017 and 2018 with our team providing weekly inspections and technical support throughout the project. The Pier is a Grade II listed and first opened in 1860. It spans a length of 1,108 metres (3,635 ft) and is the second longest in Great Britain. It was listed at Grade II on 18 August 1975.